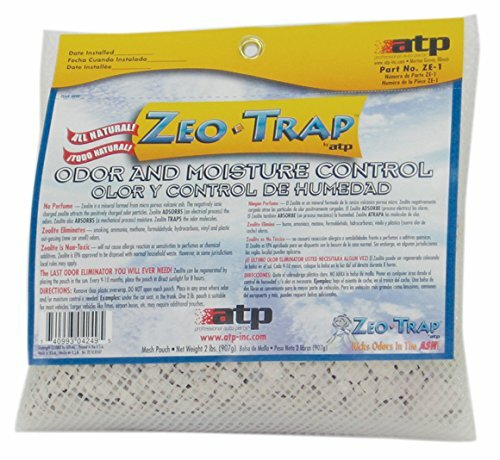 ATP Zeo Trap is the ultimate green odor elimination product. Just place it under the seat and forget about it. Zeo Trap has no smell because it does not have any perfumes or chemical additives. It typically lasts 9 to 10 months and can be regenerated by placing it in direct sunlight for 8 hours.